If you want to know the largest building in the world, you can go to Everett. This is the site where people will assemble Boeing planes. 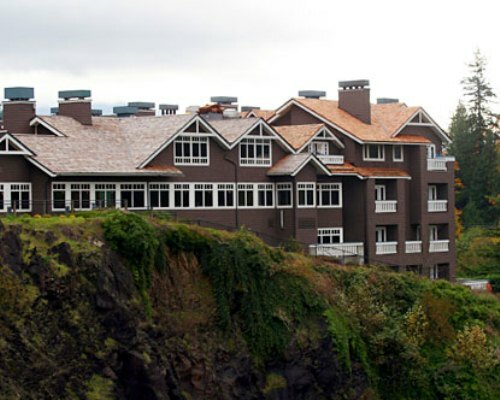 Bill Gates lives in Washington State. This man is famous with his Microsoft Corporation. This wealthiest man has a house in Medina. Compared to any other states in US, the people with no religion is the highest rate. The people enrolled in church membership are also in the lowest one. 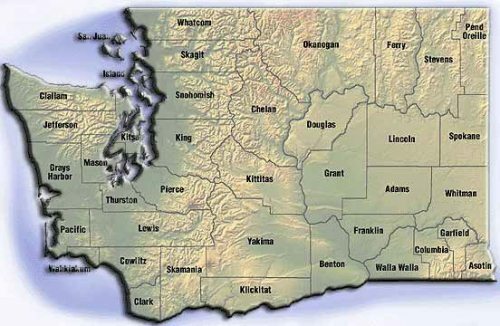 King County is the largest county in Washington State. The name of the county was originally derived from the name of vice president of Franklin Pierce William R King. In 1986, it was renamed after the name of Dr Martin LutherKing Jr. He was a civil right leader. Look at Oregon facts to know the big counties. Microsoft Corporation is considered as one of the biggest companies in the world. The owner is Bill Gates. It is located in Redmond. In the past before Washington was included as a state, people called it as Columbia. 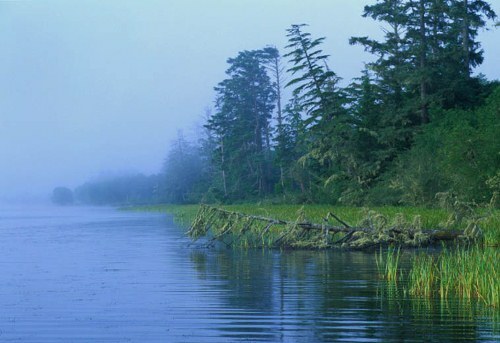 When the area is included as a state, it is renamed as Washington. Thus, people will never confuse to differentiate it with District of Columbia. Get more info about the Spanish speaking people in US in New Mexico facts. 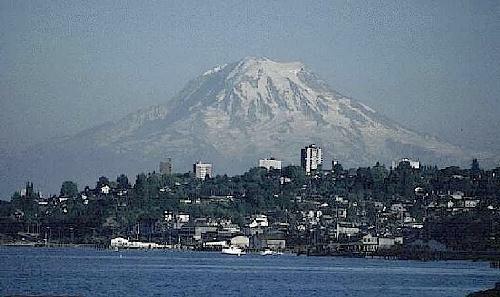 Mount Rainier is the highest point in the state. The name of the mountain is derived from the name of a British soldier called as Peter Rainier. He was famous in a Revolutionary war against the American people. One of the main buildings in Washington is Governor Albert D. Rosellini Bridge. The bridge connects Medina and Seattle through Lake Washington. The location of the bridge is at Evergreen Point. It is considered as the longest floating bridge in the world. The famous people such as Bing Crosby and Jimi Hendrix were born in Washington. Tacoma is the birthplace of Bing Crosby, while Seattle is the birthplace of Jimi Hendrix. I believe that you already know about Starbuck. This is the famous coffee chain. You can find it around the world. Starbuck was firstly established in Seattle. 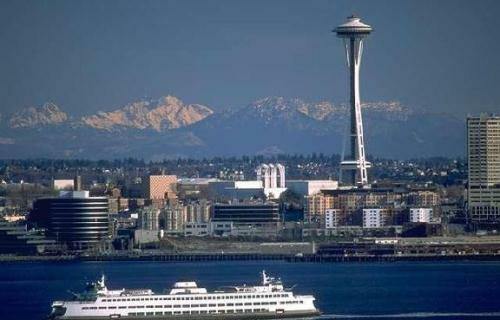 The largest city in Washington is Seattle, while the state capital in Washington is Olympia. What do you think on facts about Washington?